Here are some things I've found interesting lately. Pretty random stuff--let me know what you think in the comments below! Besides the fact that I am heading toward another birth myself, I want to arm any of you out there who are pregnant or planning to be with lots of positive stories. I really think hearing only horror stories of pain, surgery, complications & trauma only serves to make women more afraid. Educate yourself & prepare for things to potentially go sideways, but don't expect that. Read this website & books like Ina May Gaskin's Guide to Childbirth to remind yourself that birth is a natural process, the majority of us can do it & do it well & you don't need to be afraid. Interesting (quick) historical look at views on breastfeeding from the Victorians to now. 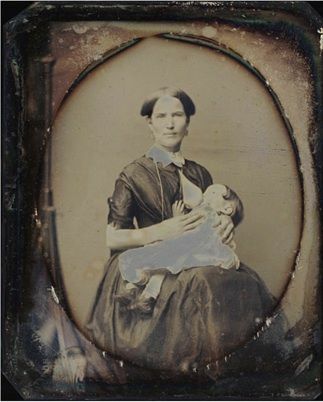 Including numerous Victorian era daguerrotype portraits of women breastfeeding. A beautifully written post on a new used book shop in Vancouver: The Paper Hound. It sounds lovely & I'm looking forward to visiting. 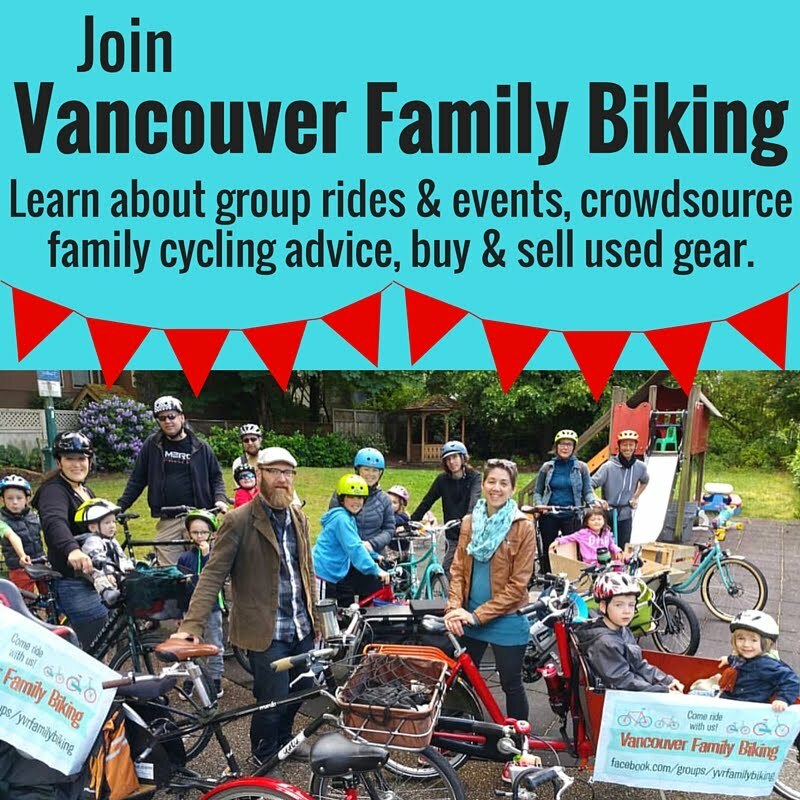 Loved this post for the pictures of families on bikes--longtails, Dutch bakfietsen, lots of kid seats & more! Hi there- those are great books/resources. I just finished reading Far From the Tree by Andrew Soloman- it's great reading for anyone starting/growing a family because it's all about families who evolve to welcome children into their midst who are different from the 'average' in some way: dwarfism, deafness etc. Considering we seem to have the same taste in reading, you might enjoy it, too!